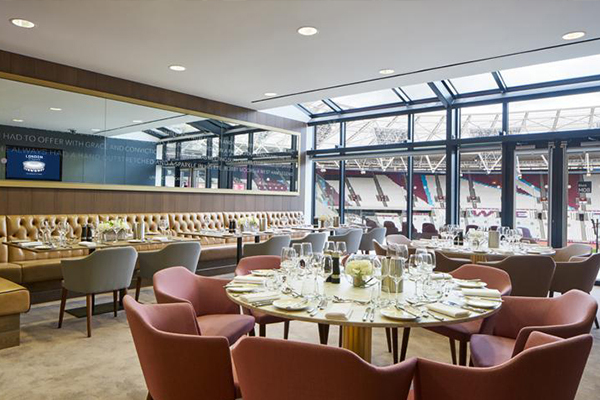 Whether you want a meeting for 6 delegates or a conference for 260 attendees, London Stadium got it covered. 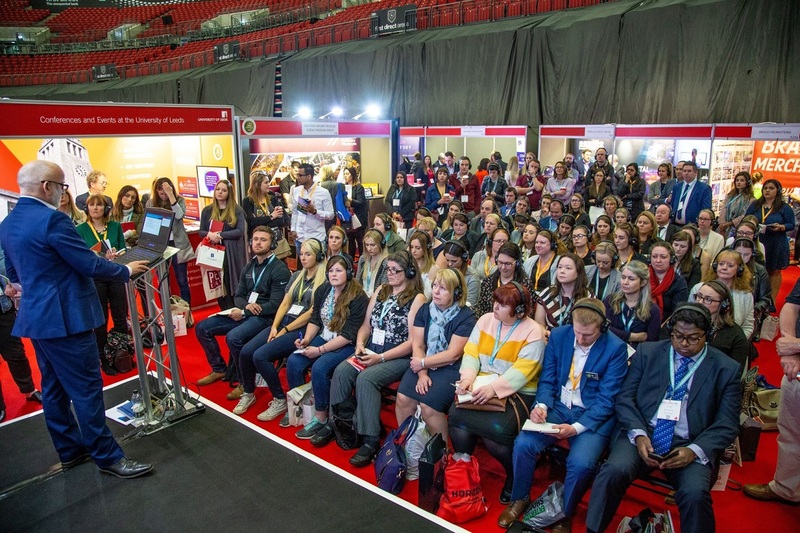 Set in acres of green far-reaching grounds, Alexandra House is a modern, stylish conference and event venue which is conveniently located in Wiltshire, Swindon. 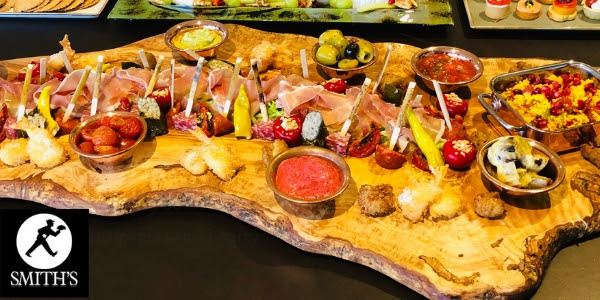 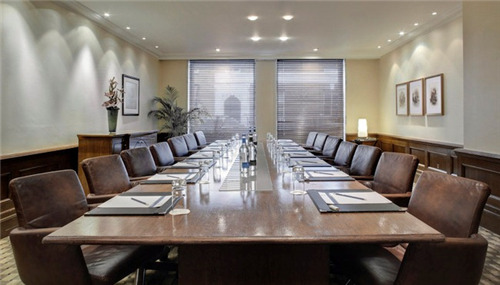 Located near Central London’s top attractions, Park Plaza Sherlock Holmes makes it easy for our guests to enjoy the West End or attend meetings in the financial district. 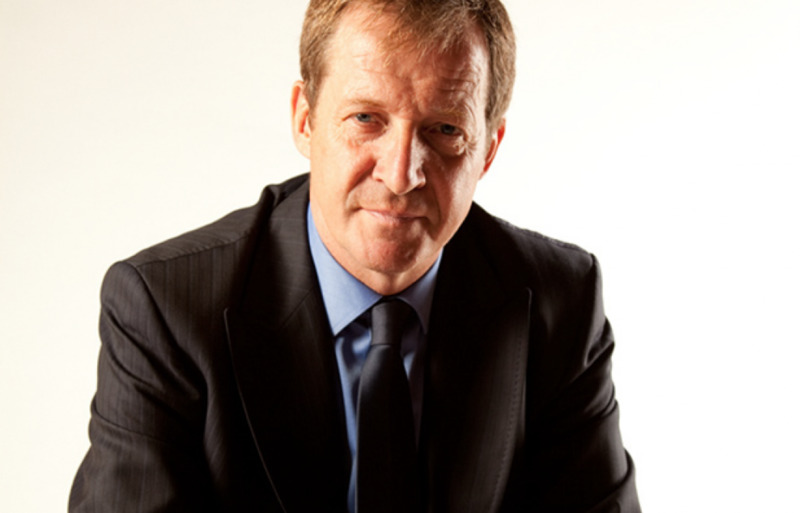 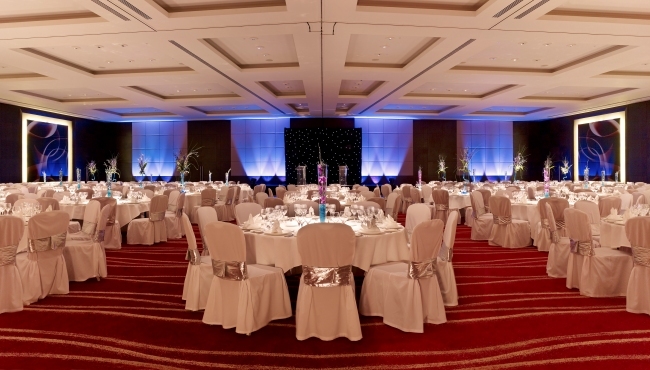 One of the leading hotel groups in UK is Park Plaza Hotels and Resorts. 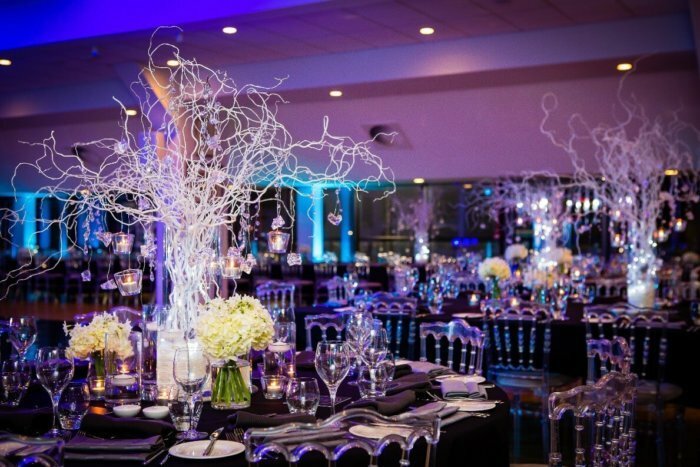 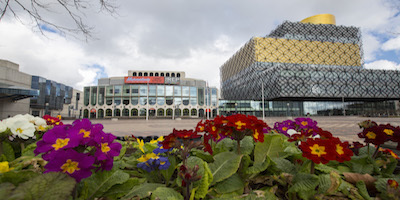 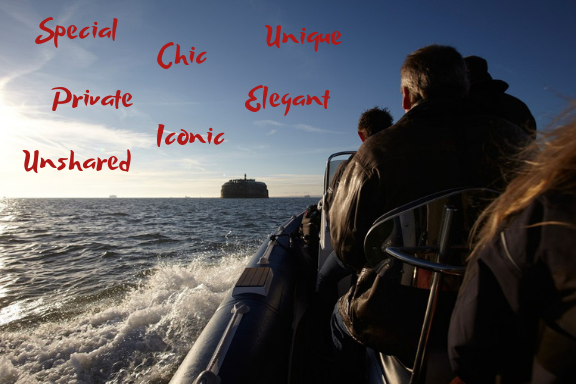 They have 7 contemporary venues in London near popular tourist attractions. 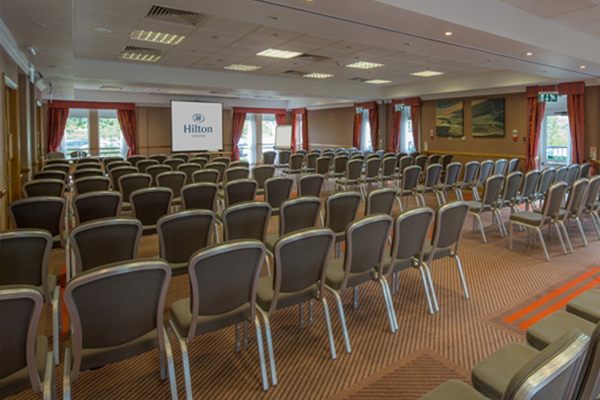 If you’re looking for a perfect space for your meetings or private events, Hilton Leicester is the ideal choice. 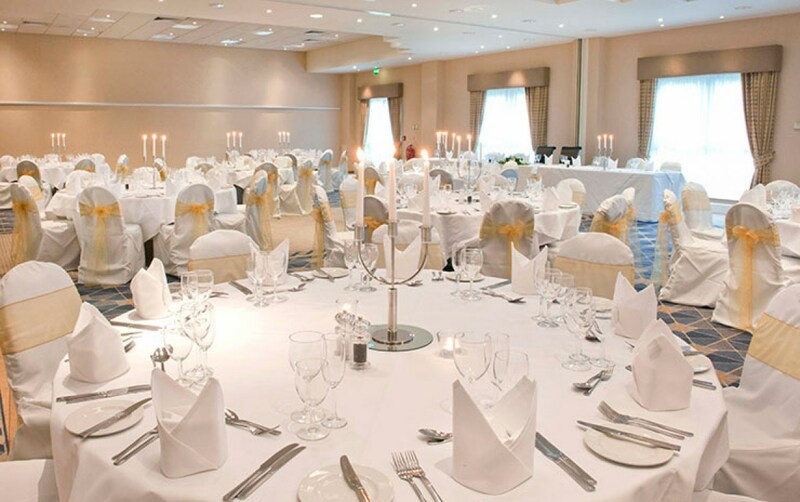 Located in Surrey, Epsom Downs Racecourse has played host to the world famous Derby Horse Race since 1779. 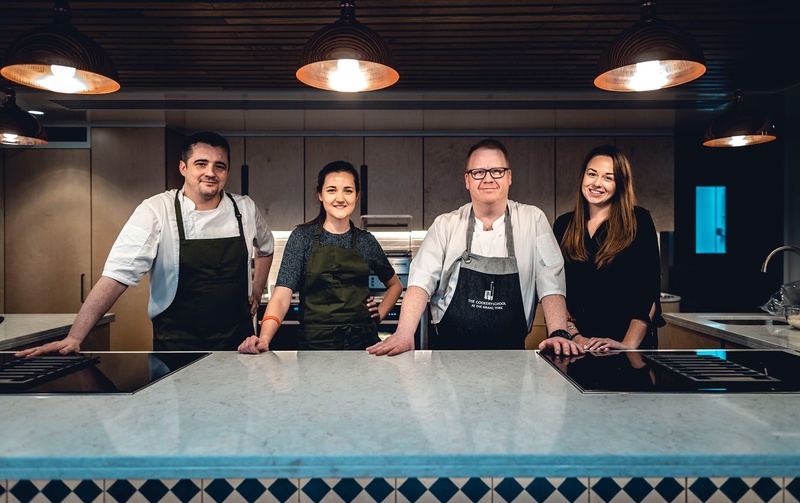 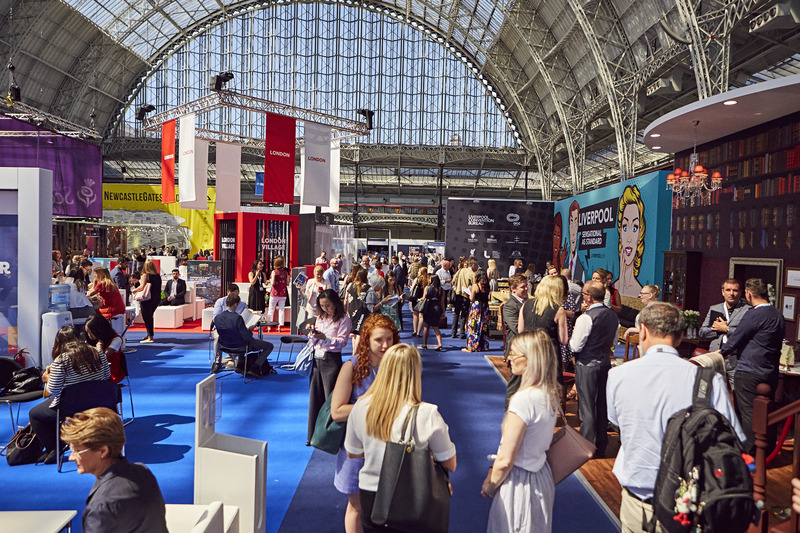 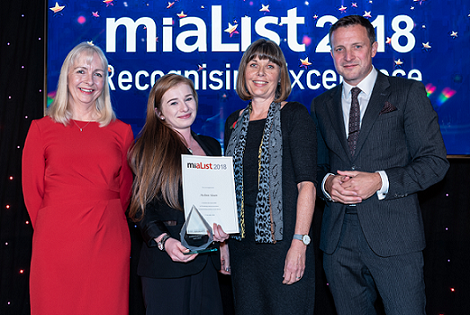 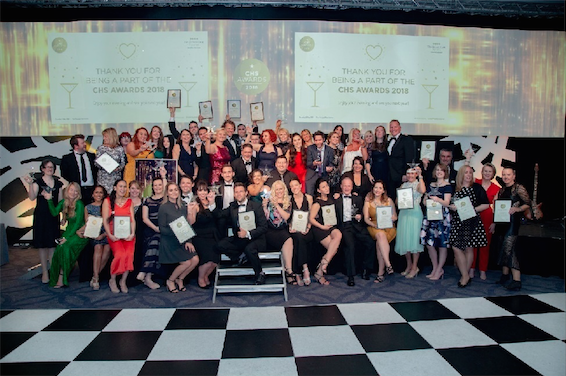 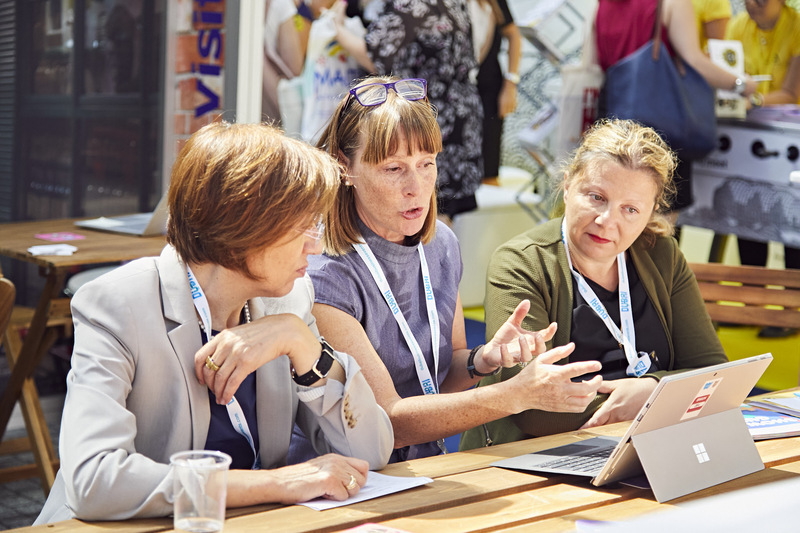 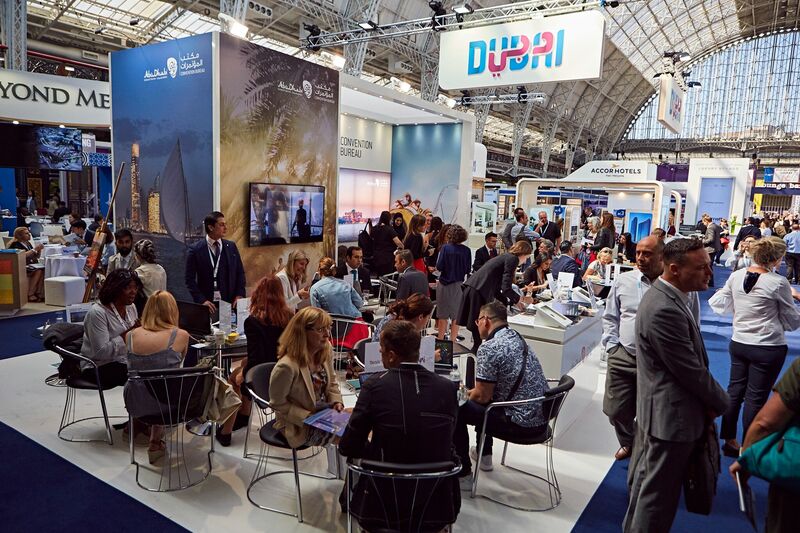 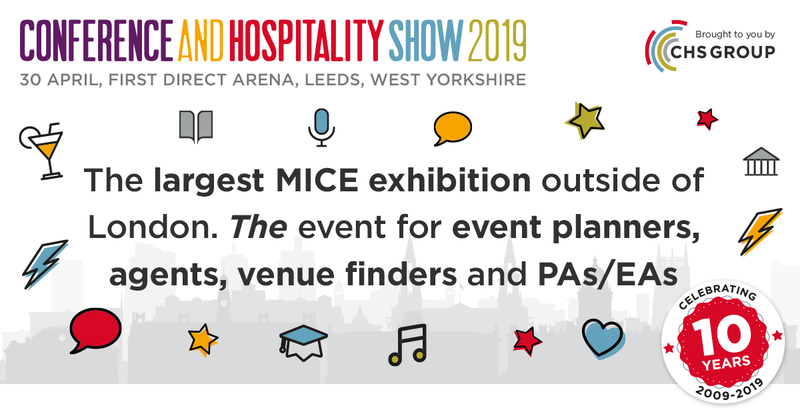 Leading UK meetings and events trade show, The Meetings Show, is returning to Olympia London on 26 and 27 June 2019, with a packed programme of engaging education alongside the main exhibition.